Accidental fires are just that – an accident. There are however, a number of ways to prevent a fire starting accidentally in your home or business. 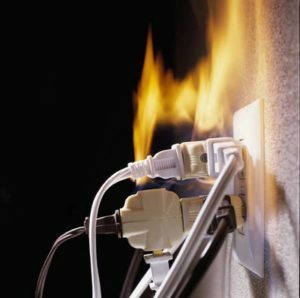 It starts with having the knowledge of possible causes of fires, and being aware of seemingly harmless objects in your home or business that could ignite and lead to a fire.